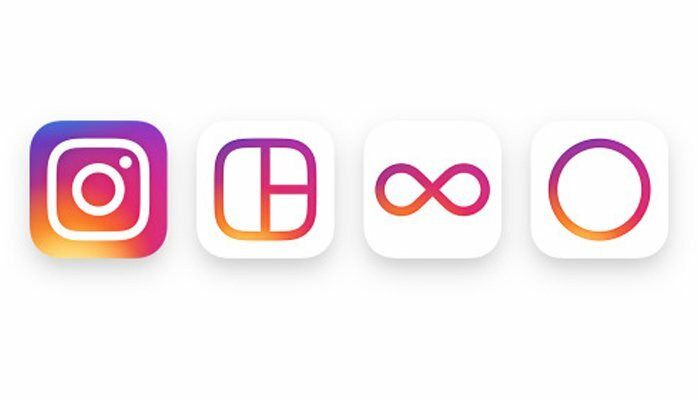 Today Instagram announced a new and improved look. This update includes an updated logo and app design, as well as updated logos for other apps used to edit for Instagram, Layout, Boomerang and Hyperlapse. The new look offers a cleaner, more streamlined user experience. Also, Later Blog announced earlier this month that Instagram is in the process of testing business profile pages, similar to the product currently offered by Facebook. In an effort to continue leveraging social media marketing for business purposes, many companies have turned to Instagram. With the new features for businesses and additional ad opportunities, it is clear that Facebook is determining the best ways to make Instagram successful for marketers. Showcase company culture. Photos of the office, the team, activities and events can help humanize a business or brand. Many companies are using this successful strategy to inspire their employees to tag people, comment and share posts. It can be a fun and engaging way to present customers and clients with the culture and team in a new way. Inspire. 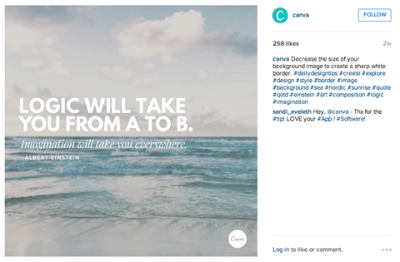 Pairing a compelling image with a short but noteworthy caption is an effective way to drive engagement. Include a link in your profile, update it regularly. Links don’t work on Instagram. The way for businesses to include a working link is within the profile. Many companies mention the link within the content of their post and also use a customized URL shortener (like bit.ly) to analyze the usage of links. A custom link for each post is the best way to track results. Share across other social media. Instagram makes it easy to share your edited photo or video post with other social platforms like Facebook, Tumblr and Twitter. Similarly, from the desktop version of Instagram, embed code is available, which can be used to include your Instagram posts on your website and thus lead to increased followers. Video Ads: Like photo ads, these look like video posts but include the Sponsored label on top. Carousel ads: These ads feature multiple photos which users can swipe through in order to view. 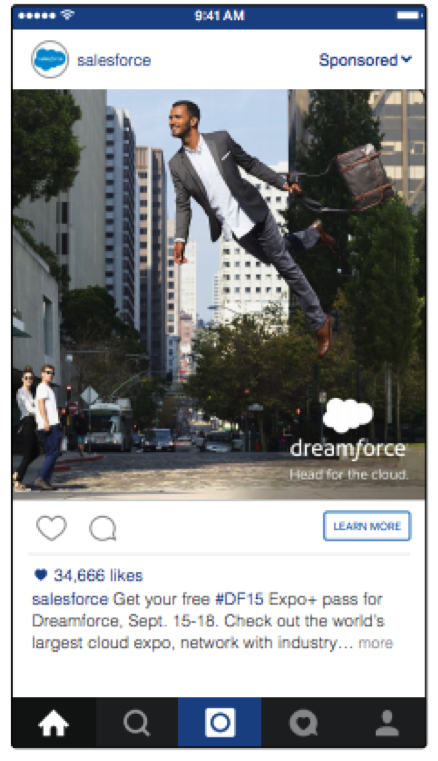 You might recognize these ads, as they got their start on Instagram’s parent company, Facebook. 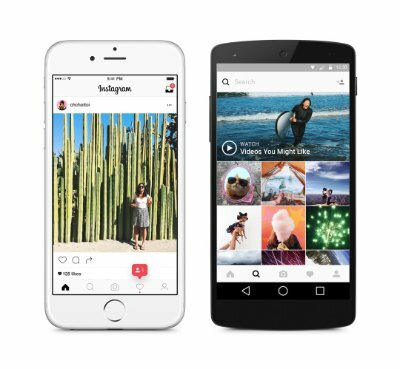 Instagram continues to innovate by updated the user experience and its business offering. The competition for ad dollars within digital platforms is heating up. Many companies have figured out how to use Instagram to increase visibility and drive more business. For more information or a free analysis, contact Kona Company today.